Social media policies have become of paramount importance as more and more people connect on-line via various social media platforms. Many organisations are now recognising the new opportunities to engage with customers, prospects and targeted communities to help raise awareness of their products and services and grow revenue. Many organisations are also realising the potential business risks that unguided or irresponsible social media usage can have if they do not have effective social media policies, procedures, guidance or governance in place. Employees who use social media either as part of their job or in a personal capacity, need guidance as to the company’s expectations of acceptable online behaviour, and educated in social media best practice and etiquette and adherence to social media policies that not only help protect the brands reputation but also the employee. Social media policies are necessary for all organisations and all employees, management and the board need to be aware of guidelines for proper use of social media at work and at home as it relates to being employed by the company. Whether you like it or not, the majority of your employees will already be using social media in their personal lives and the line between personal and professional topics is often blurred, so a well written, and well communicated set of social media policies and guidelines must make it clear to everyone of what is permissible, and what is not. 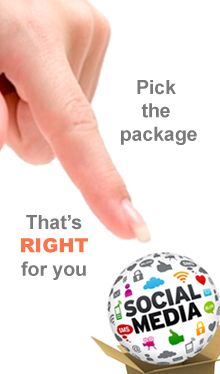 A social media policy can be the first line of defence in mitigating risk for both the employer and the employee. Provide employees with guidelines for communicating in the social and online world, clearly setting expectations on what is permissible to say or do online, thus ensuring the organisation’s representatives understand what is right and wrong and the consequences of posting obscene, defamatory, threatening, harassing, discriminatory or hateful content to or about another person or entity. Provide clarity around the organisation’s values and culture for customers, employees and the public alike. Set expectations beginning at the point of employee induction, ensuring problems are proactively prevented rather than being left to impact upon the business and afterwards require a crisis response. 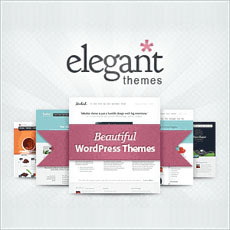 Identifies who within the organisation is responsible for content control and approval. Reduce lost time and productivity spent dealing with unauthorised usage of social media, including dealing with the consequences of conflict related to social media use. Reduce risk and legal exposure for the business. A policy is worthless if you do not provide education and awareness with every employee for following the guidelines. Do not assume that everyone has read and understood the guidelines. Instead, show them what is deemed appropriate and provide examples for acceptable and unacceptable uses of social media behaviour. If there is no one in-house to provide this training, hire someone like myself who can provide customised training and awareness programs specific of your business needs. By providing clear guidelines and parameters to your employees, you will ensure that your organisation’s brand is enhanced and that your reputation is not inadvertently damaged by misguided employee comments. 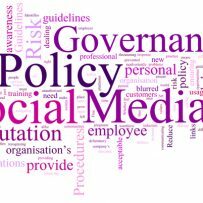 Knowing where to start to create your own social media policies, procedures, governance and guidance documents can be difficult as this area of corporate governance is relatively new. 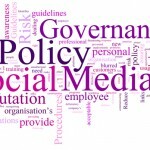 Below is my list of links to over 300 free social media policies, procedures, governance and guidance resources that I’ve found on the net, feel free to follow these links and use what you find to help you build a social media policy that will help your organisation to protect your brand, and protect your online reputation. Mashable.com Should Your Company Have a Social Media Policy? If you know of any links I may have missed, please let us know in the comments below and I’ll add them – Many thanks! Great! 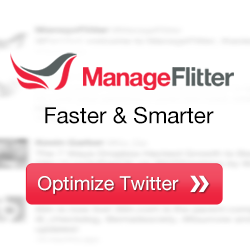 The perfect database for everyone that wants to have anything to do with social media. The outlines of every policy is pretty much the same but this is actually a good sign. Means that every one’s on the same page.